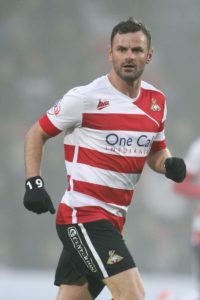 Richie Wellens felt his Swindon side missed out after only collecting a point in a 2-2 Sky Bet League Two draw at Oldham. 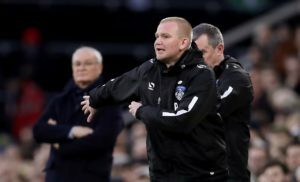 Oldham boss Pete Wild insists he is not thinking out the League Two play-offs despite leading his side to a third straight win with a 2-0 triumph at Colchester. 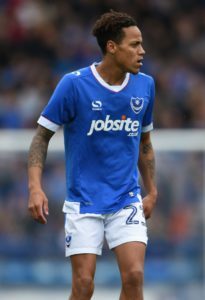 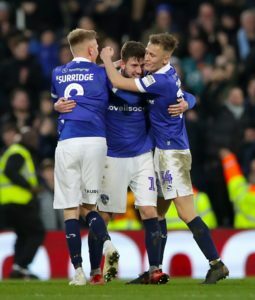 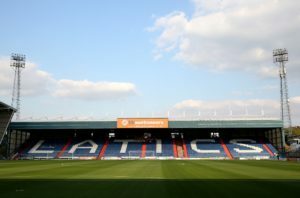 Oldham made it three successive League Two wins after recording an impressive 2-0 triumph at play-off chasing Colchester. 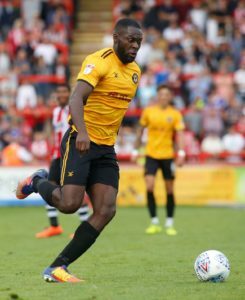 Colchester will have Frank Nouble back in contention for their Sky Bet League Two clash with Oldham at the JobServe Community Stadium. 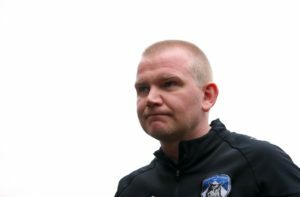 Oldham have appointed former caretaker manager Pete Wild as head coach for the rest of the season as they move on fromPaul Scholes. 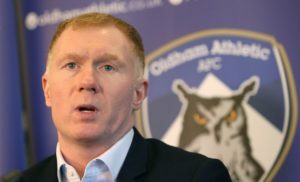 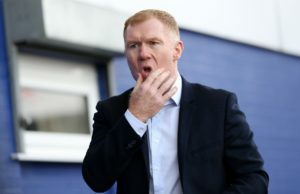 Former Manchester United midfielder Paul Scholes has left his role as Oldham manager after just 31 days over claims of broken promises. 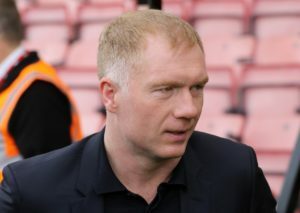 Former Manchester United and England midfielder Paul Scholes is set to be appointed as Oldham's new manager. 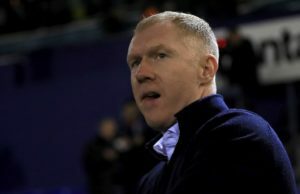 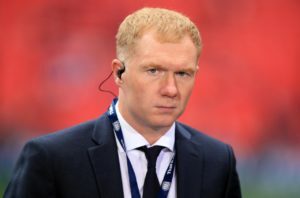 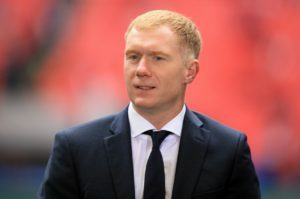 Paul Scholes has been cleared to become Oldham's new manager by the English Football League, Press Association Sport understands. 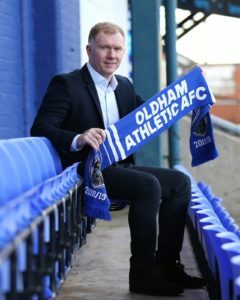 Manchester United strikerZak Dearnley and West Ham forwardOladapo Afolayan have joined Oldham on loan. 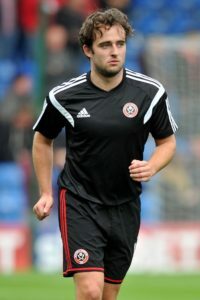 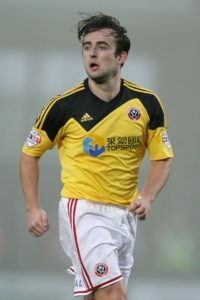 Alex Iacovitti has targeted a play-off place for Oldham after joining the club on loan until the end of the season. 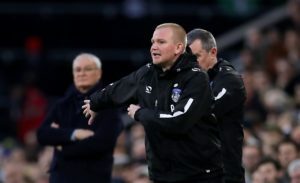 Oldham have failed in their bid to overturn the red card issued to Mohamed Maouche in Saturday's defeat at Macclesfield.